North Beach Plantation is a 60-acre master planned community located on prime oceanfront real estate in North Myrtle Beach – close to golf, shopping, dining and entertainment. 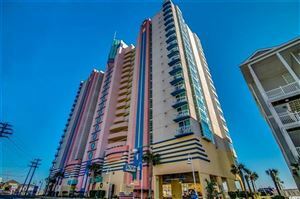 The North Beach Towers complements the North Beach Plantation Cottages and villas as some of the most upscale oceanfront residences on the Grand Strand. North Beach Towers, featuring spacious 1-,2-,3-,4-, and 5-bedroom floor plans, are the ultimate in oceanfront luxury. The Towers 18 stories offer commanding panoramic oceanfront views. The Villas at North Beach offer condominium homes in a five-level mid-rise building. The Margaret and Appleton neighborhoods are single-family Georgian styled homes. The Exchange is an urban live/work center with condominiums above retail shopping, dining and offices. Amenities include a nearly three-acre Caribbean-themed pool area with a swim-up bar, pools, personal cabanas and spas. Three separate dining facilities are in the Towers’ bridges and pool area. Future on-site development includes many beautiful park-like spaces throughout the property. The Plantation House offers a world class Spa and Fitness Center. North Beach Plantation is destined to become the elegant playground of choice in North Myrtle Beach. RE/MAX Southern Shores, the #1 selling real estate agency along the Grand Strand, invites you to access listings for North Beach Plantation properties by using the search features on the left of this website. Then call a RE/MAX Southern Shores agent at 843-839-0200 for personal attention to find the housing option that is just right for YOU! 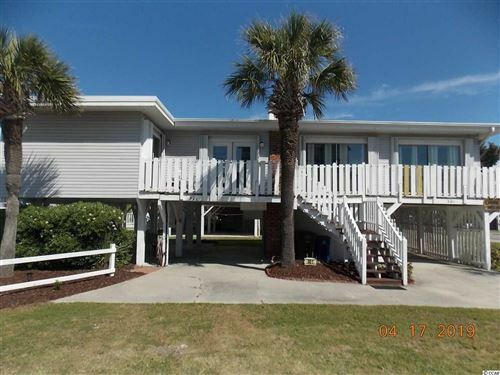 It is no wonder that so many buyers choose North Beach Plantation in North Myrtle Beach as the location of their new condo, villa or home. All one has to do is take a drive along Ocean Boulevard to see all North Beach Plantation and North Myrtle Beach have to offer! 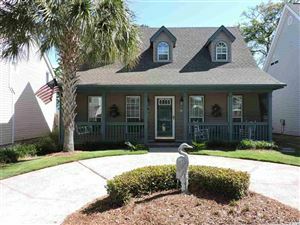 RE/MAX Southern Shores real estate agents are very familiar with North Myrtle Beach real estate market, and would be delighted to take you on a tour of the North Beach Plantation offerings as well as other North Myrtle Beach housing options. Simply give us a call at 843-839-0200 to schedule some time to make your real estate dreams come true!